2. Many safety measures are taken to protect human. 3. 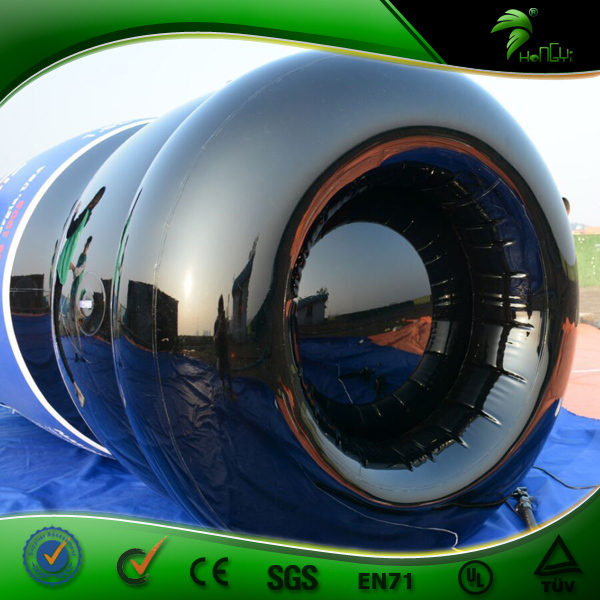 With color-changing led lamps, it is perfect for night event, decoration,advertising,promotion,etc. 2. Color-changing led lamps: The lamp has several colors. It can change color automatically, or under control of remote control. 3. 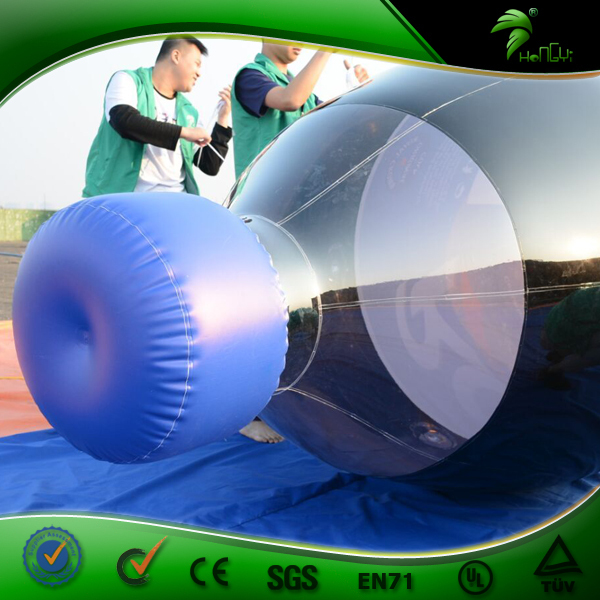 Repair kits and glue: repair the balloon when broken. 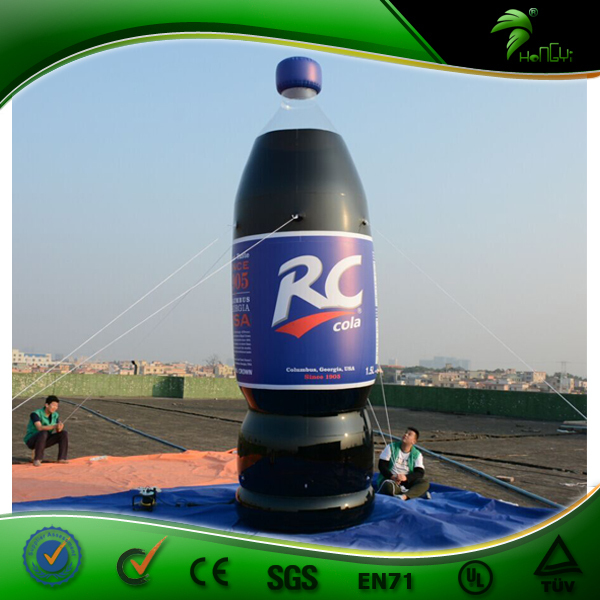 Family use;Club;Outdoor advertising and other activities etc. 5.Amusement park,rental business,family use and other promotions. 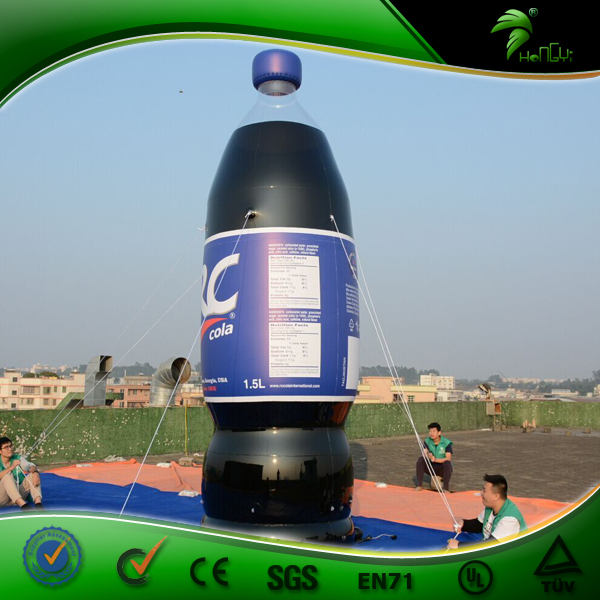 Model Car, Inflatable Bottle Model, Inflatable Shoe Model, etc. 2. 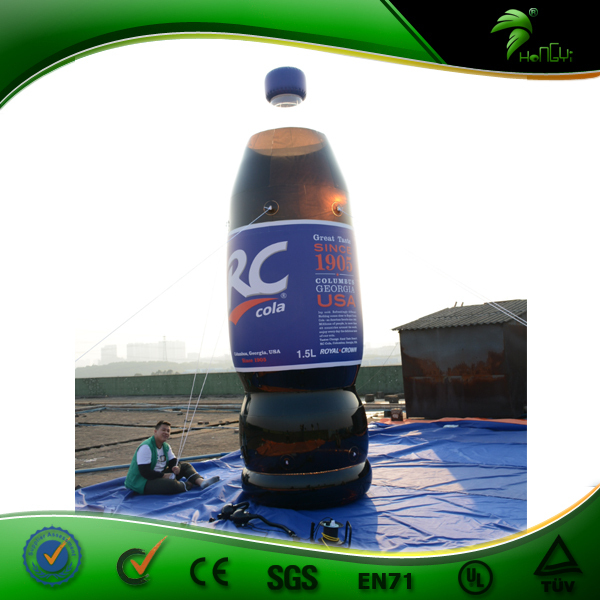 The size can be from 1m to 15m, especially can customized. Logo printing and color changeable. 3. 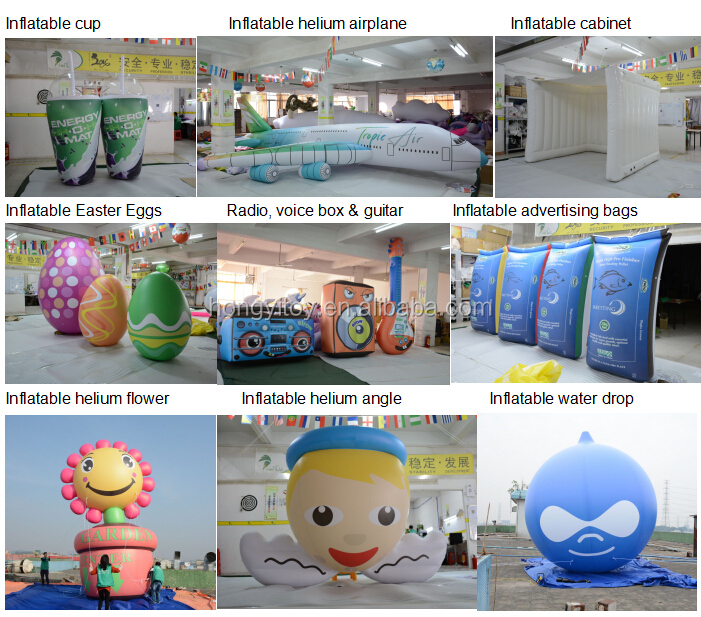 If you have customized inflatable model design, we can also make according to you demands. 5.Your logo or slogan can be printed on it. 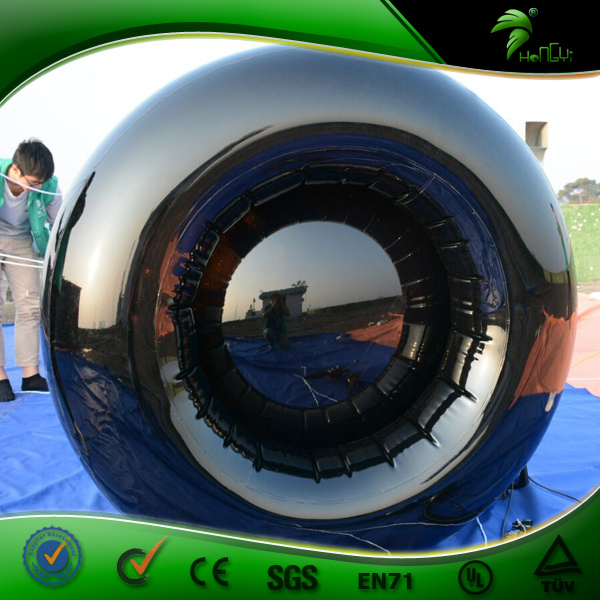 6.LED lights can be installed inside the balloon.